Health care is a complex system, and we know that improving the quality of care requires knowledge, skill and confidence in a number of areas. That’s why our learning programs tackle improvement subjects, including, but not limited, to change management, leading and engaging people, improving culture, and measuring performance. We incorporate the latest research and evidence, emerging trends, and the fundamentals of improvement. Our learning opportunities range from one-hour webinars to eight-month professional development programs, and are designed for participants with a variety of backgrounds and roles. Explore this section to find a learning opportunity that’s right for you. The Quality Academy is a 6-month professional development program. Participants attend five in-person residency sessions and lead a quality project within their organizations. 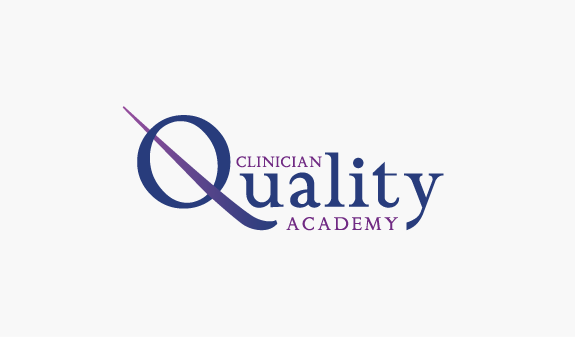 The Clinician Quality Academy is an 8-month professional development program. The aim is to provide participants with the capability to effectively lead quality and safety initiatives in the process of improving health care quality. 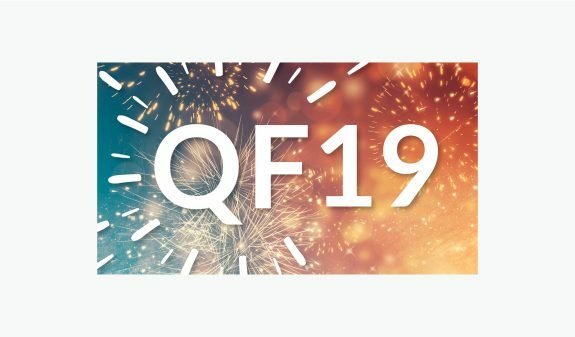 The Quality Forum is our annual three-day conference. The first day hosts full-day sessions, as well as our evening Health Talks event. The following two days features our main programming: plenary speakers, presentations and workshops. Quality Café is a free one-hour lunch and learn series that takes place on the third Wednesday of every month at 12:00 PM PST. Each Café features a new guest and topic related to improving quality of care. We regularly offer a catalogue of workshops, seminars and mini-courses on different topics related to improving patient safety and quality of care in BC. Seven Board & Executive Quality Learning sessions have taken place since 2011. The series builds knowledge, skills and confidence in the core components of improving the quality and safety of health care. We support teams in health care organizations to hire a fully-funded intern to advance their projects aimed at improving the health care system, while building the capacity of future quality improvement leaders.